A boy was killed Saturday morning after a shooting in Newark. 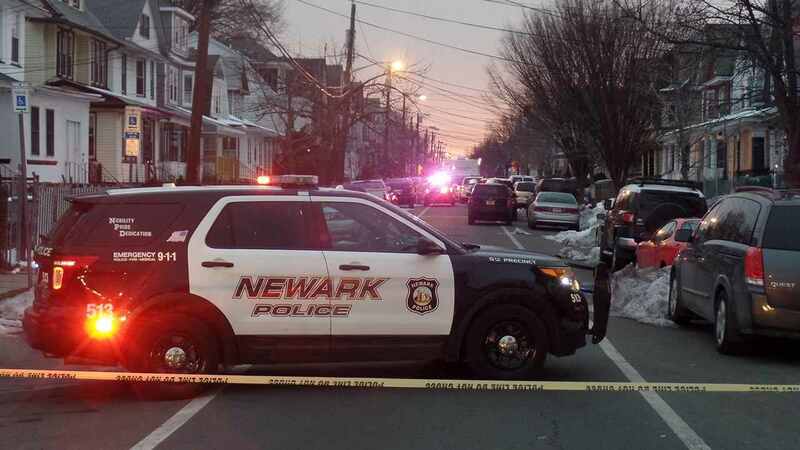 NEWARK, New Jersey (WABC) -- Authorities say a 10-year-old Pennsylvania boy killed in Newark Saturday was apparently shot accidentally by another juvenile. The boy was visiting his father when he was fatally shot in the chest during a family party at a home on South 19th Street around 1:20 a.m. The shooting appears to be a tragic accidental discharge by another juvenile within the home, the Essex County Prosecutor's Office said. Prosecutors said there is no evidence that the shooting occurred outside the home into the apartment. The victim was found in a third-floor apartment and was taken to a hospital, but died there a short time later. Authorities have not disclosed the names of either child or provided further details about the shooting. The prosecutor's office did not say where the gun came from or how the juvenile shooter got the weapon. No arrests have been made. No other injuries were reported.